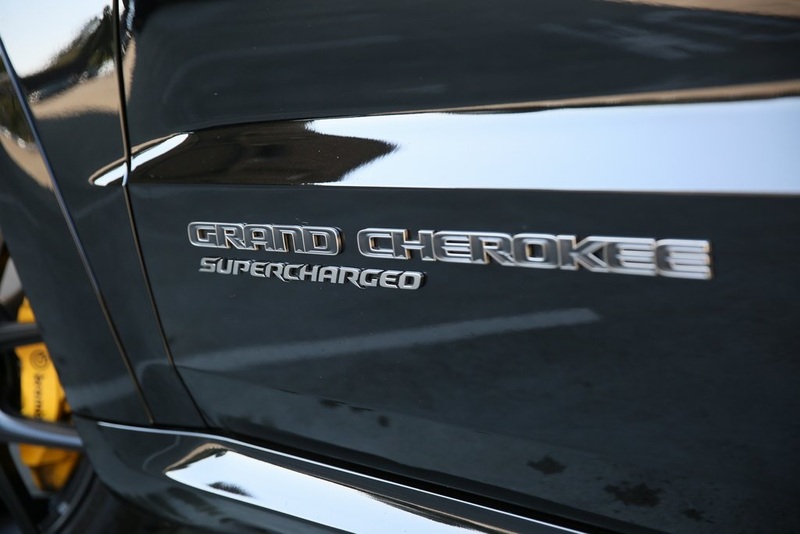 The final vid from our trip to the Hennessey shop in Seeley, Texas. 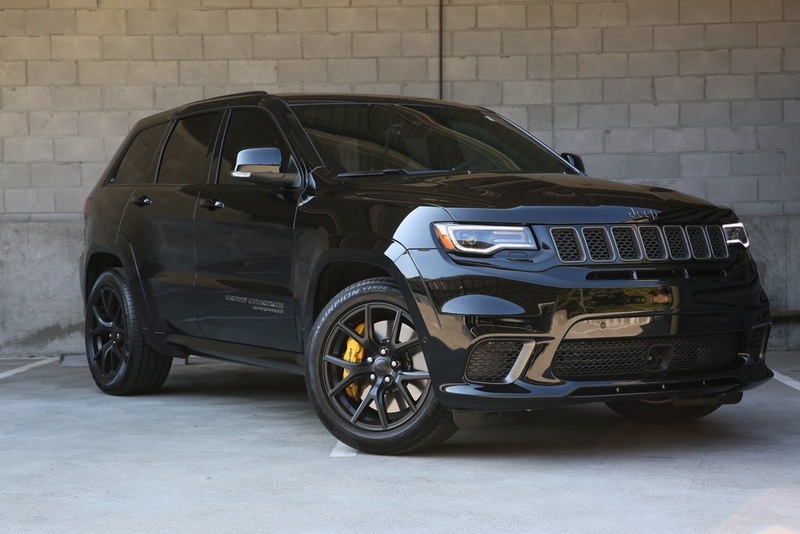 It’s the Hellcat-powered Trackhawk cranked up to quad-digit horsepower and 969 lb-ft. Can it take the Texas heat, and can we? 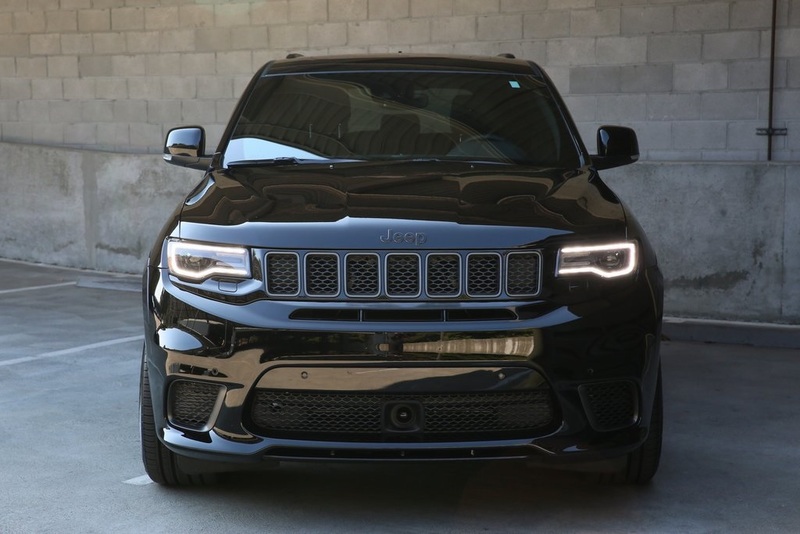 The Jeep Grand Cherokee Trackhawk is already verging on being silly, but with the full HPE1000 package from Hennessey Performance you’re now looking at an SUV with over 1,000 horsepower! 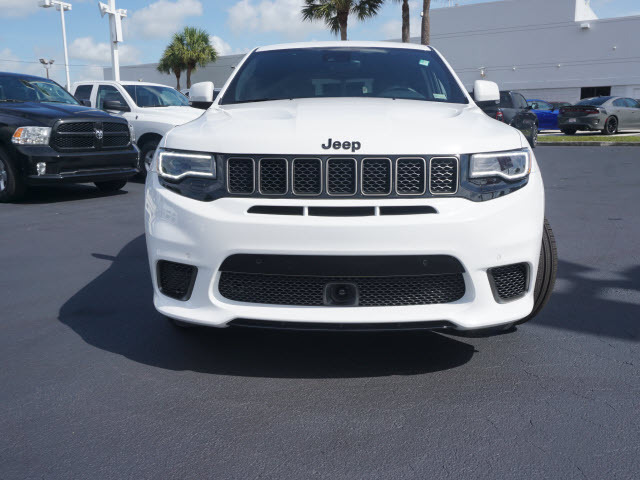 What could be better then, than to drive it flat out on a runway to experience what it’s capable of. 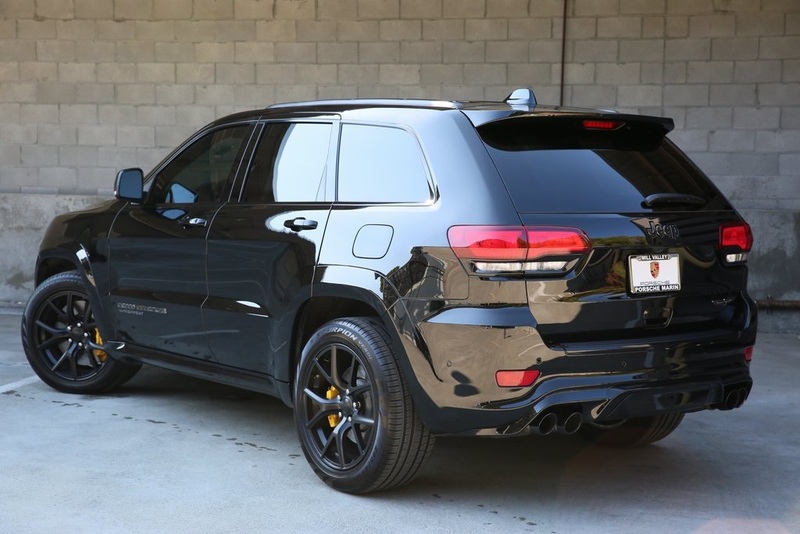 Chassis dyno testing (yes in rear-wheel drive) the 2018 Jeep Grand Cherokee Trackhawk with the Hennessey HPE1000 Supercharged upgrade delivers 839 wheel horsepower. 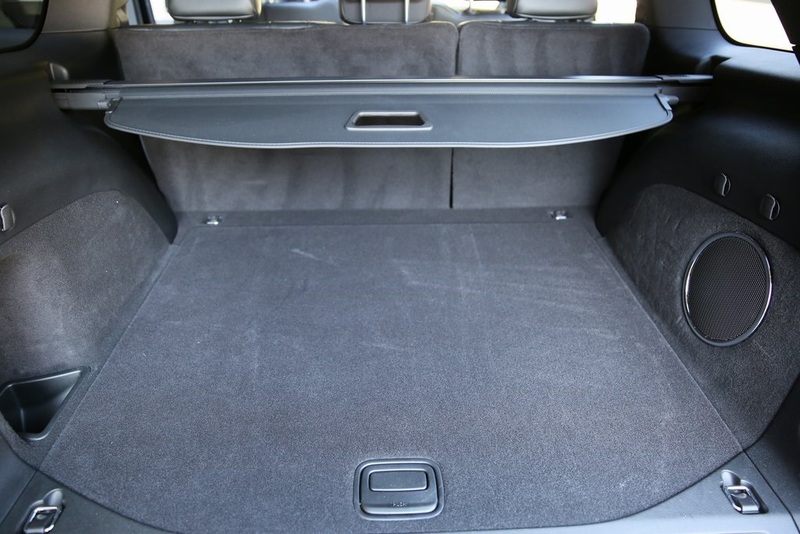 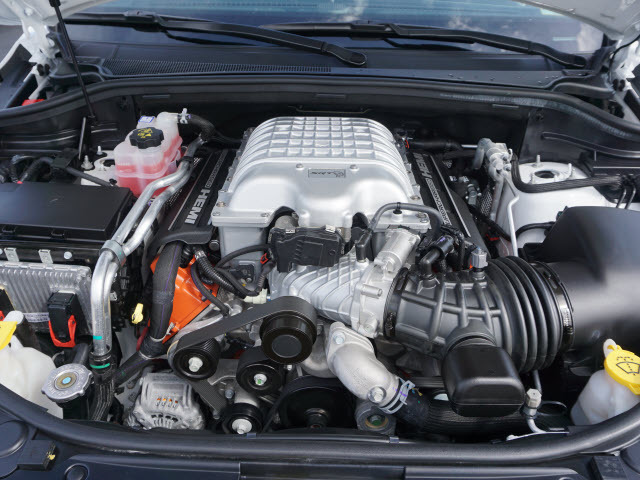 With a 20% driveline loss factor, this equates to approximately 1048 horsepower at the motor. 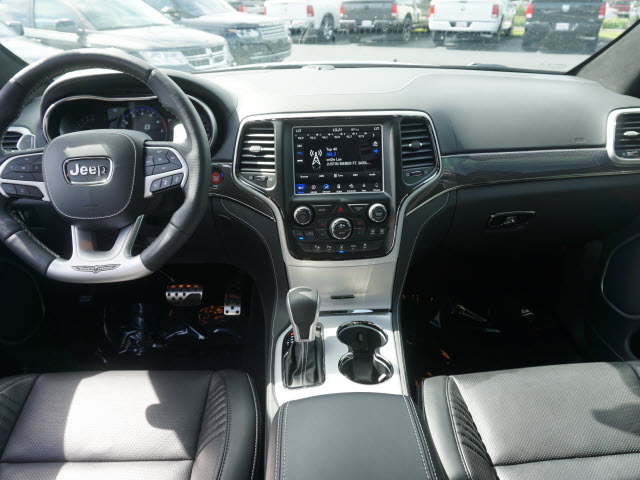 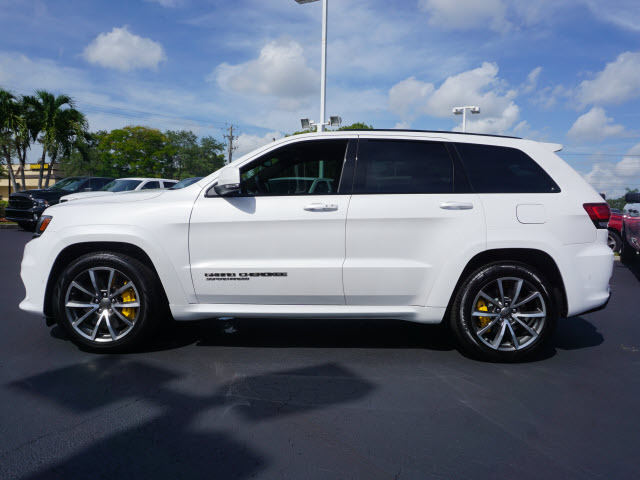 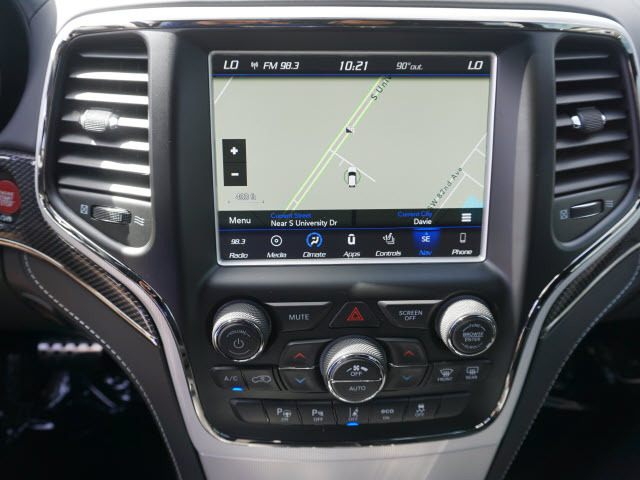 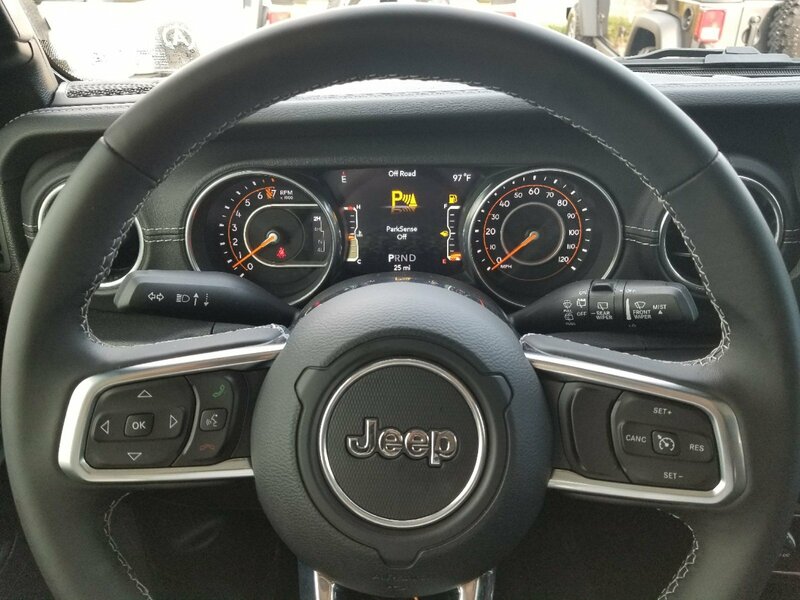 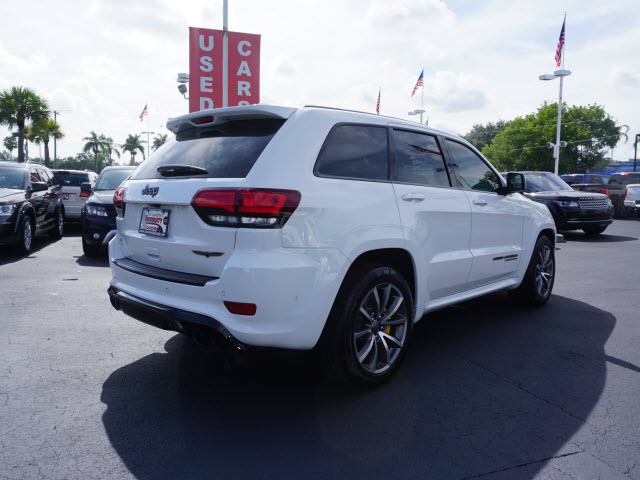 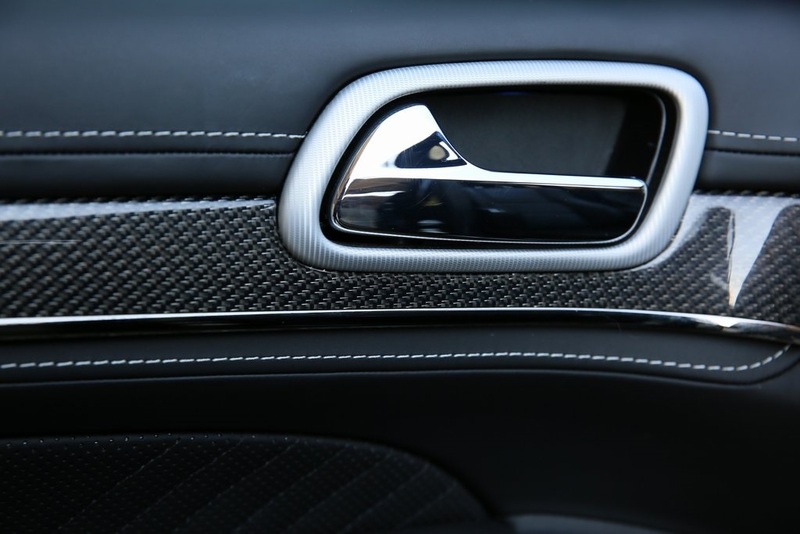 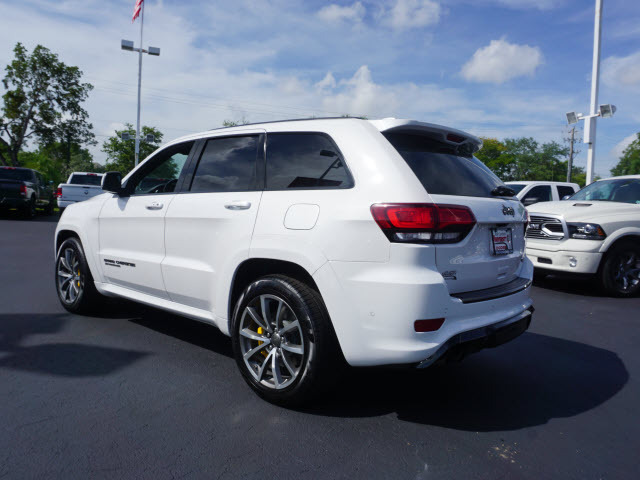 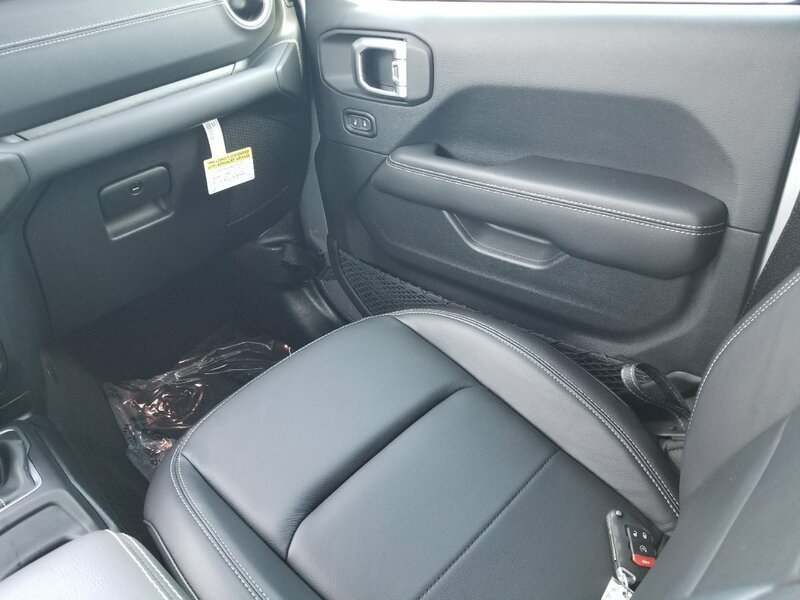 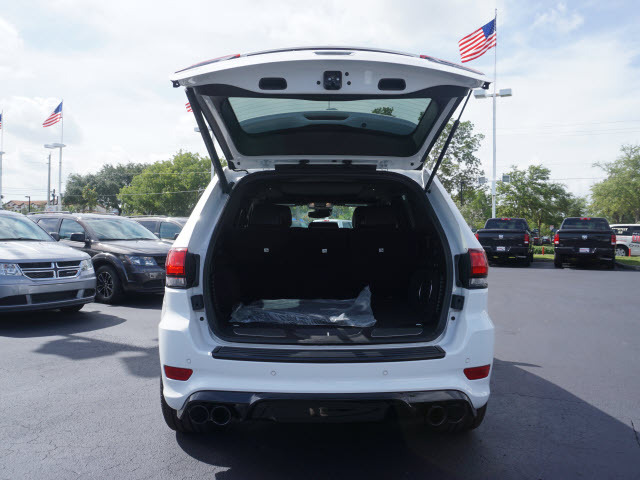 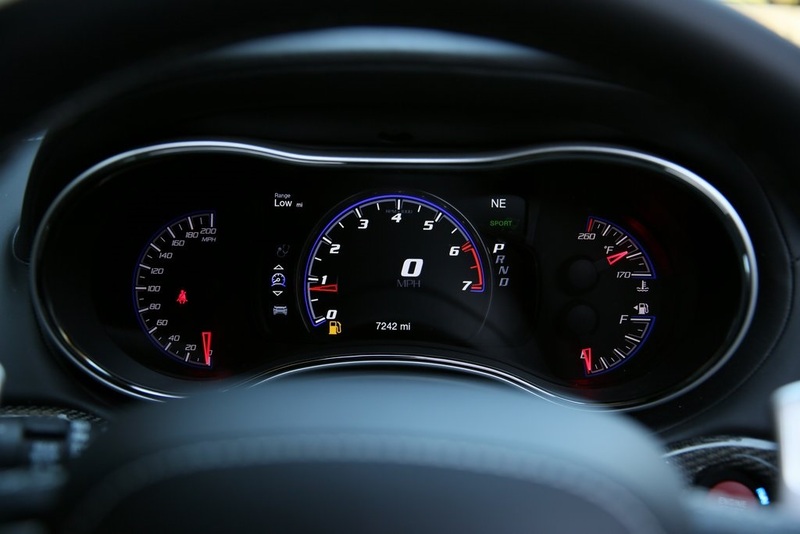 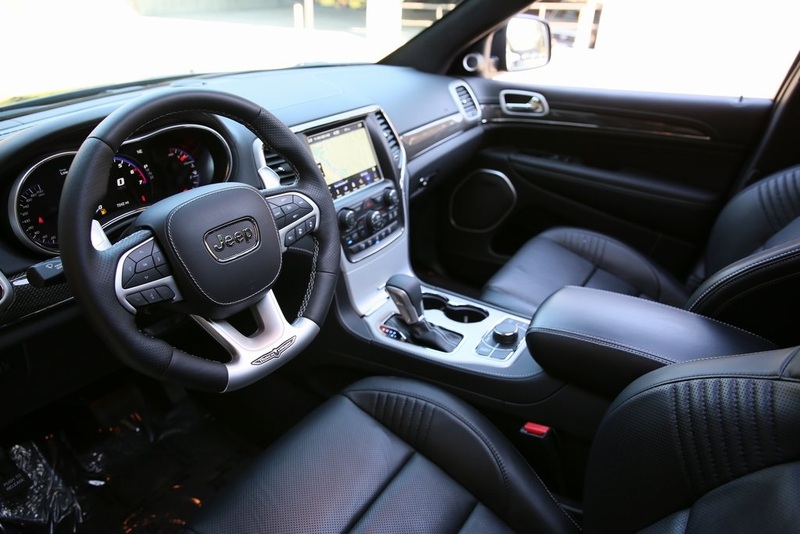 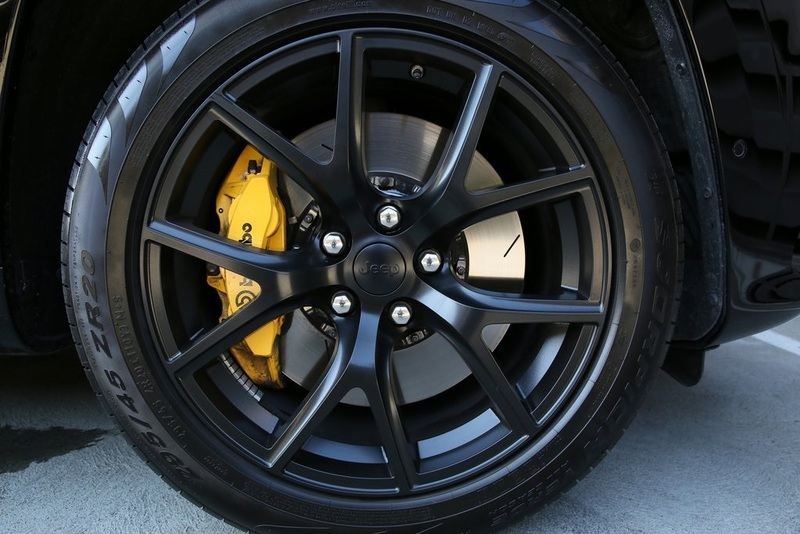 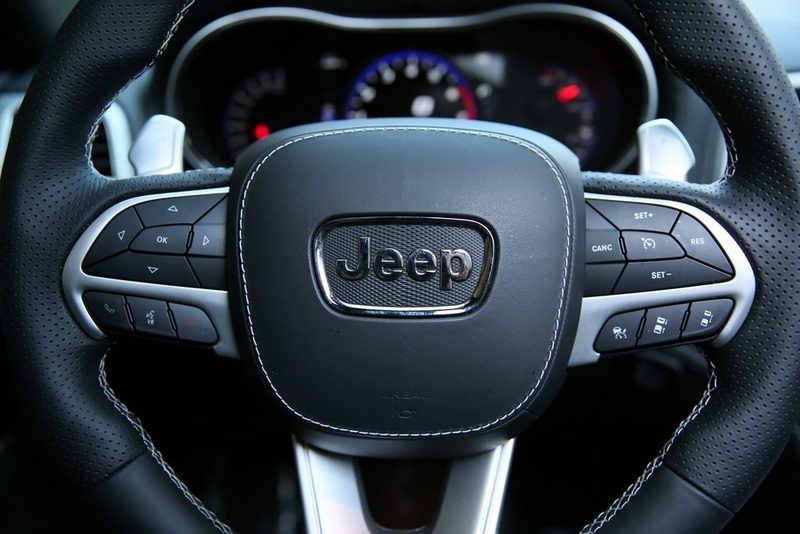 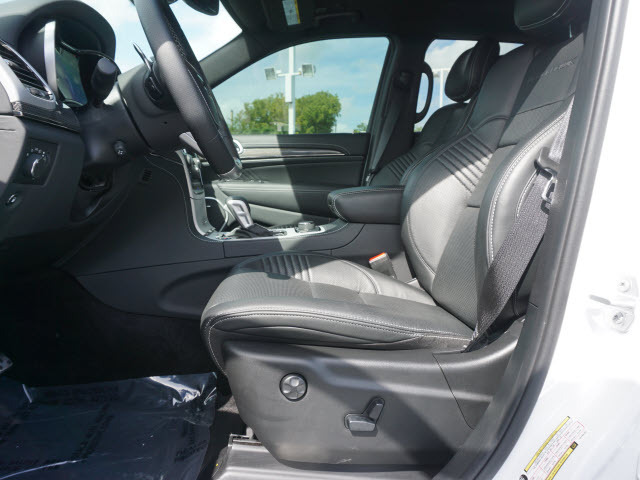 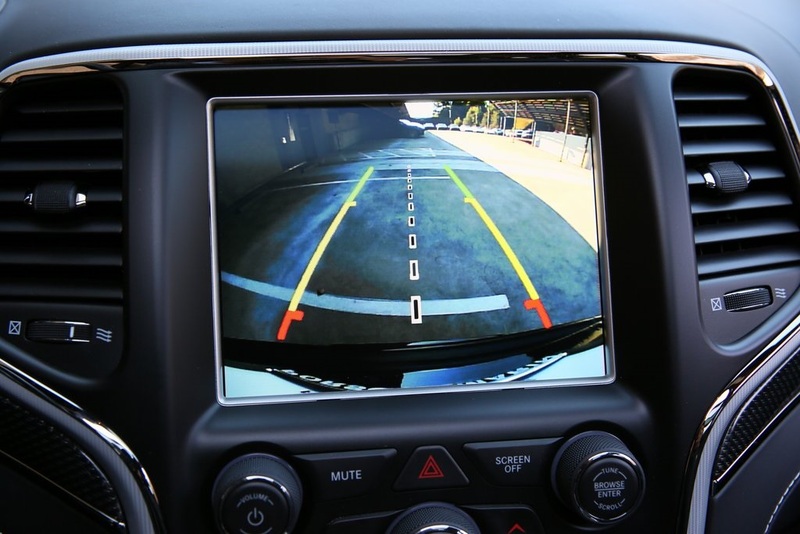 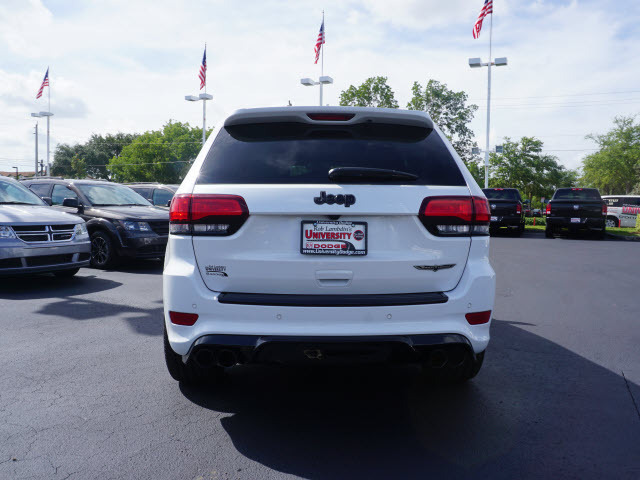 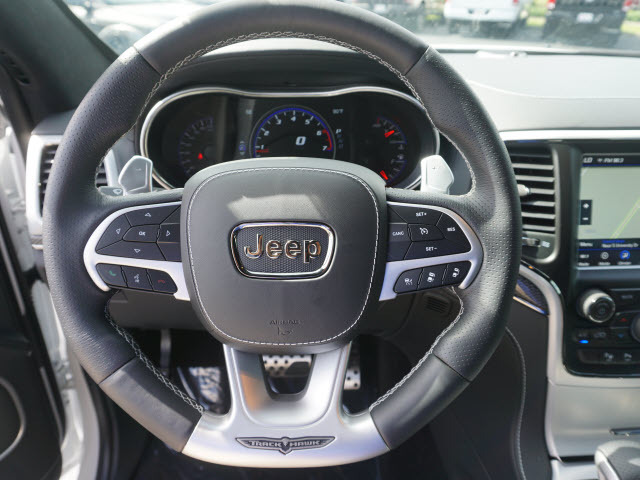 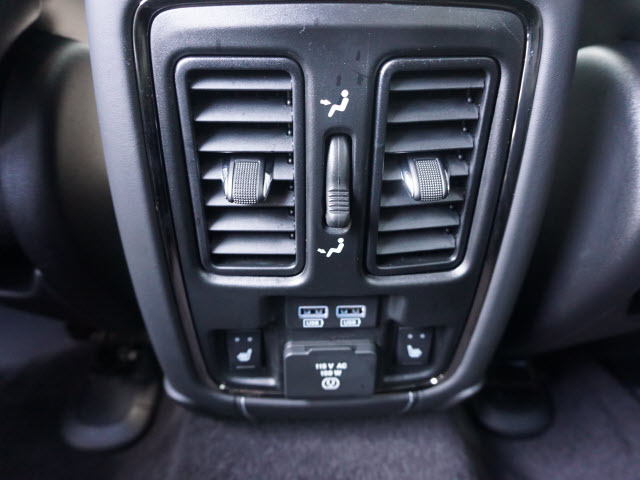 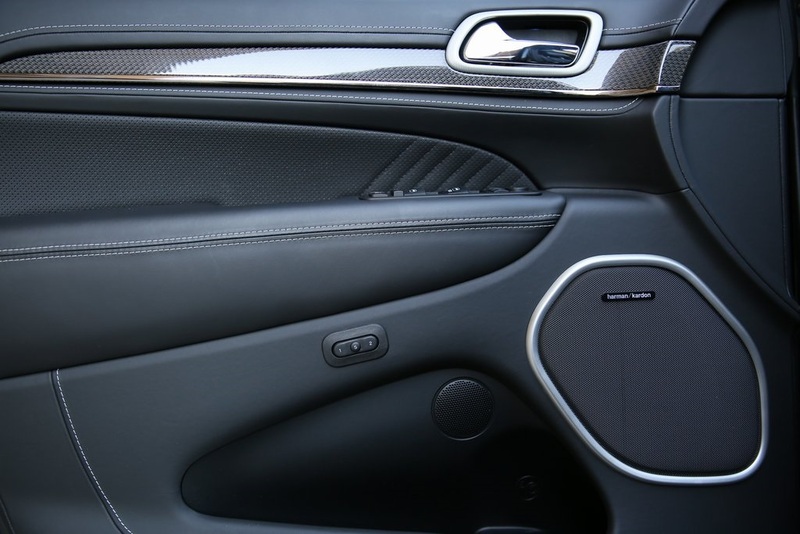 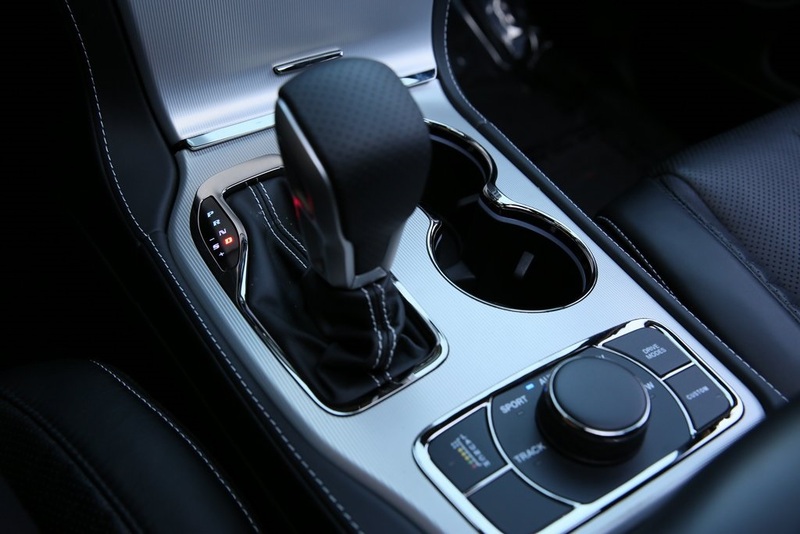 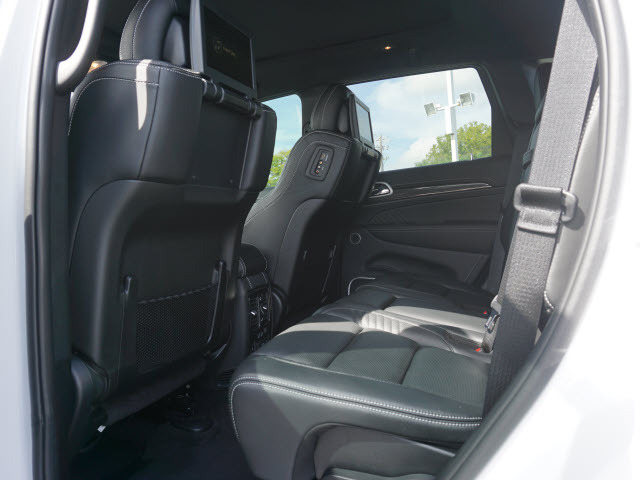 Used 2018 Jeep Grand Cherokee Trackhawk | For Sale! 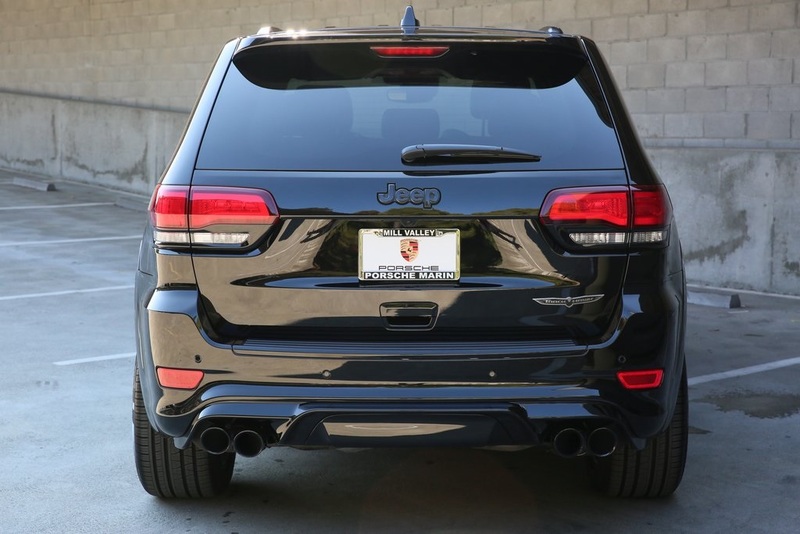 0-60 mph: 3.5 sec Mileage: 1,051 mi. 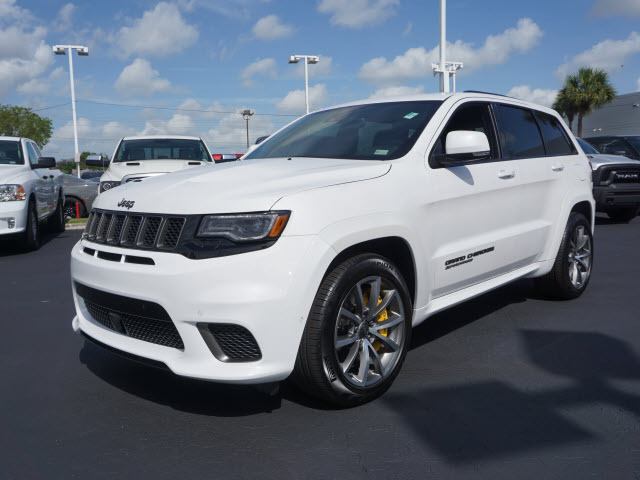 707HP 2018 Jeep Grand Cherokee Trackhawk takes on McLaren 570S.The fastest SUV car vs super car in 1/4 mile race. 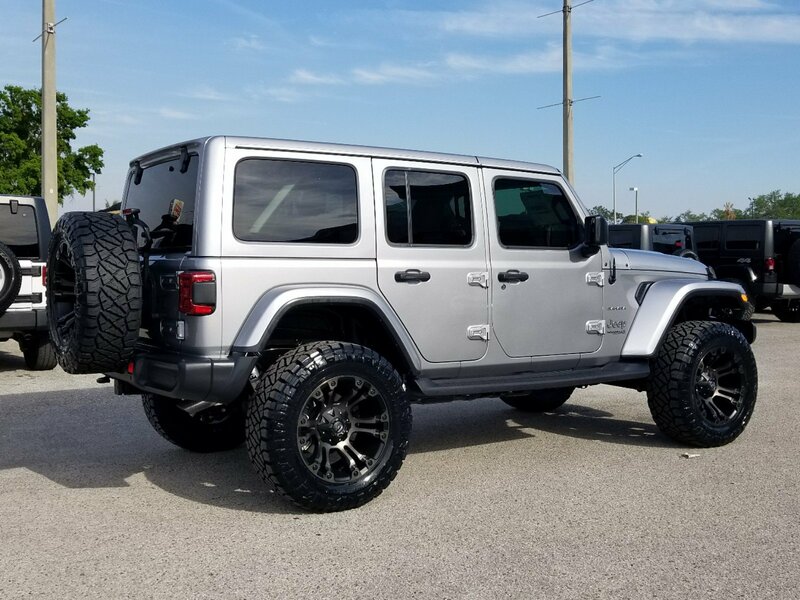 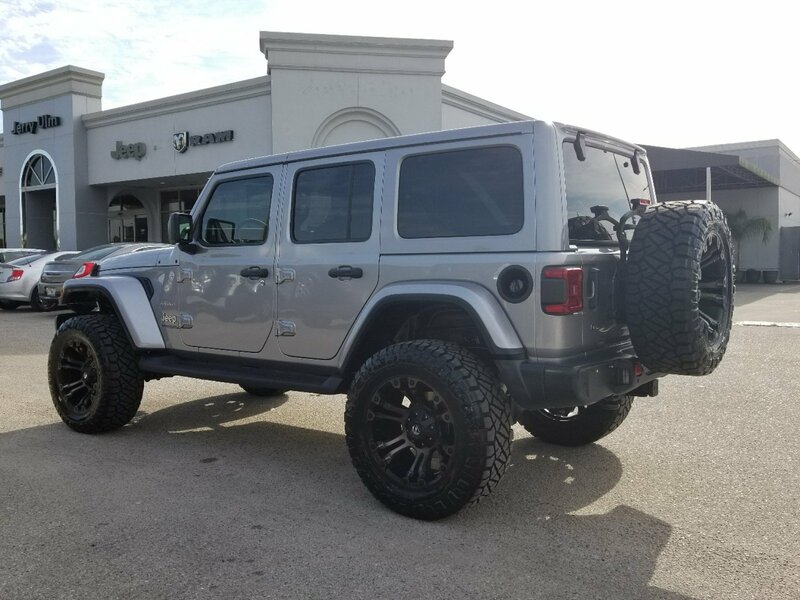 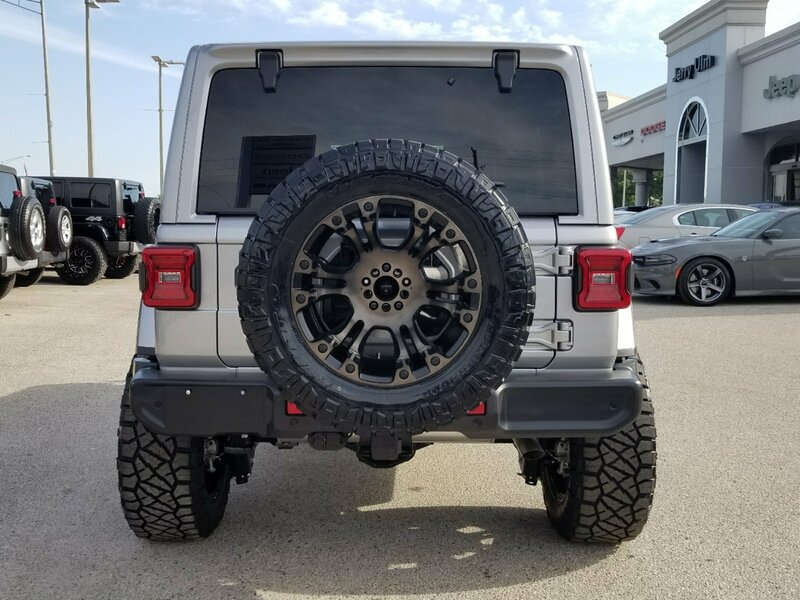 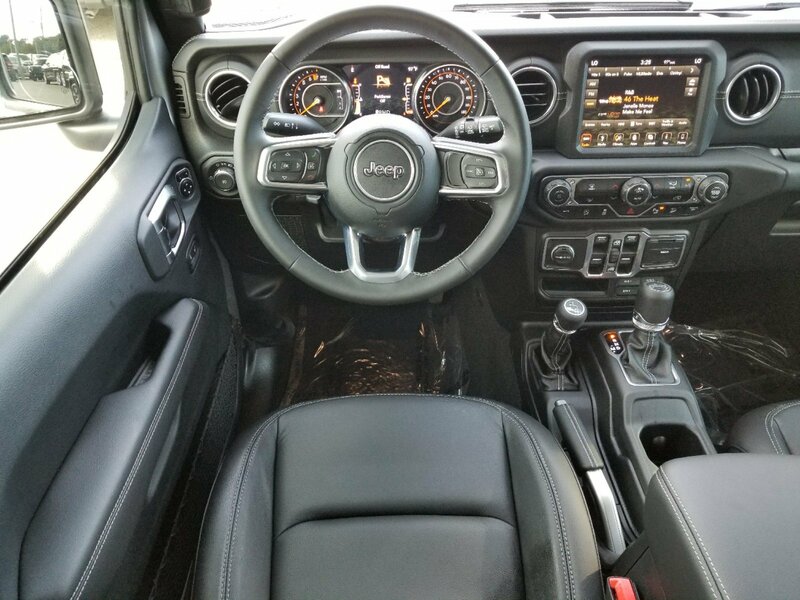 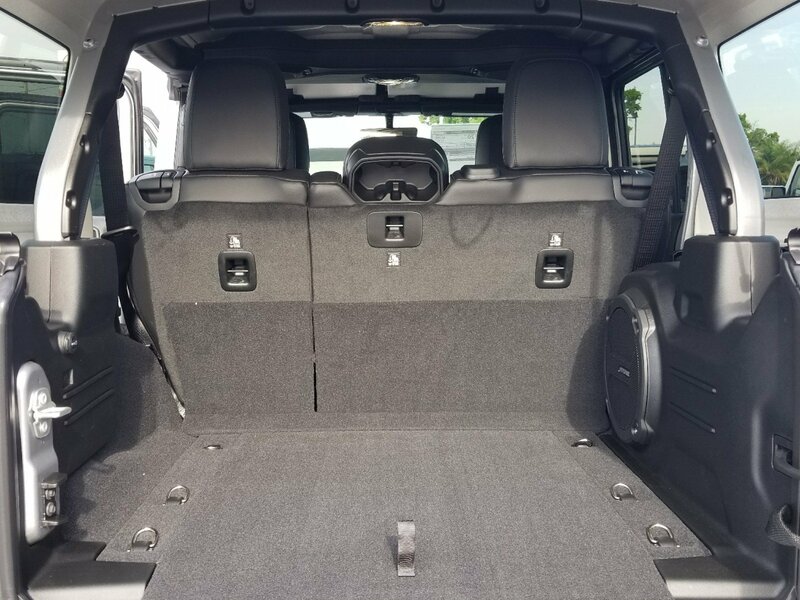 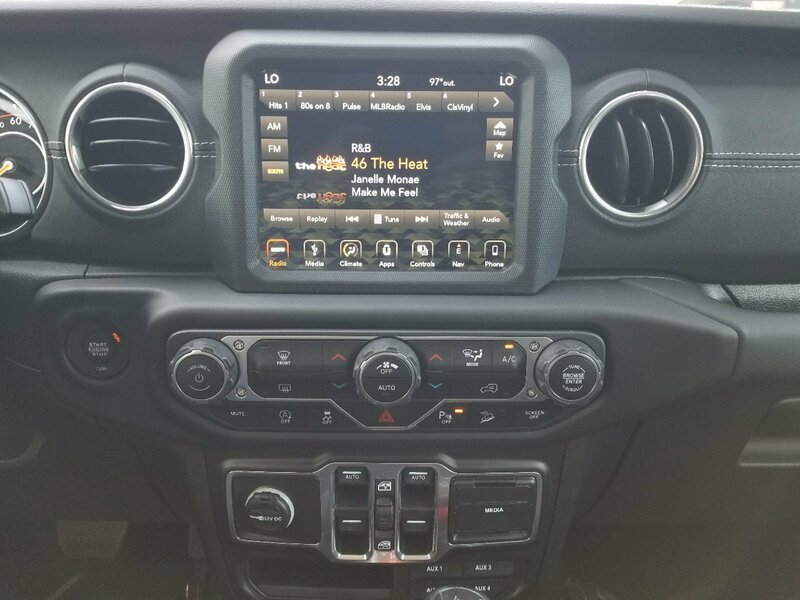 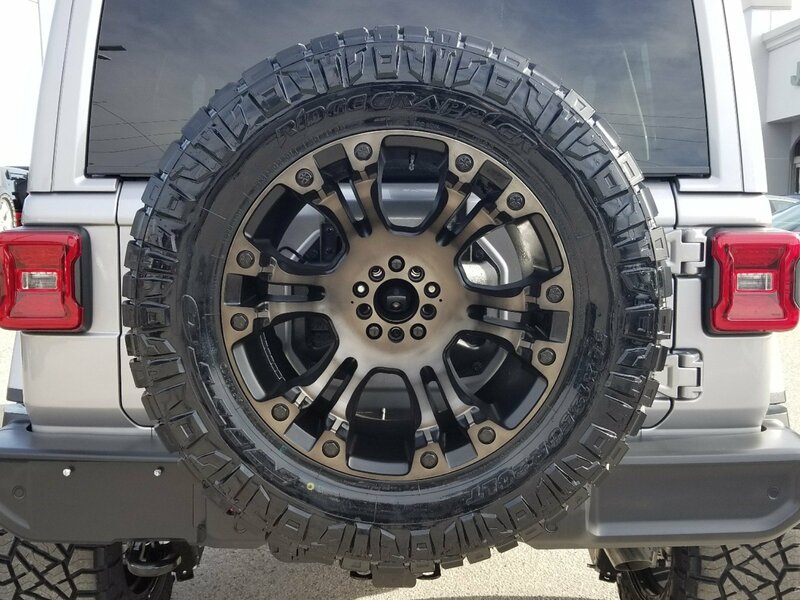 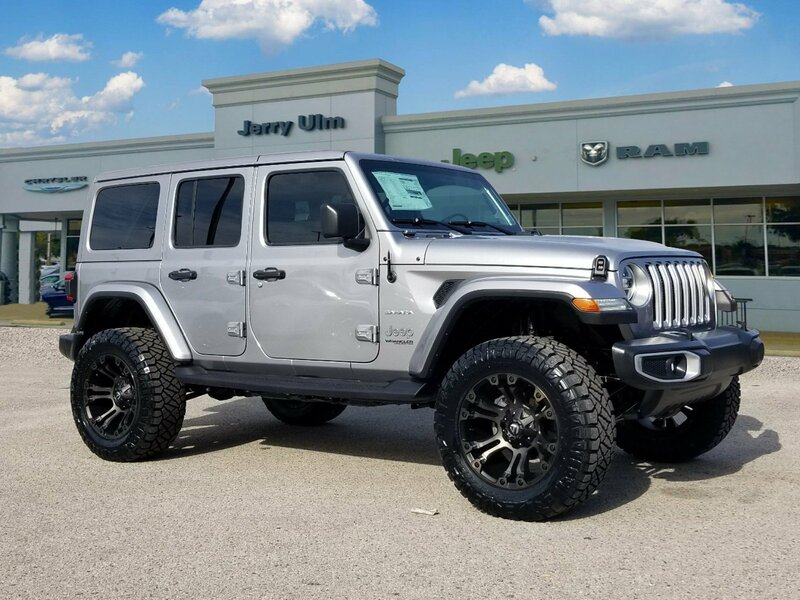 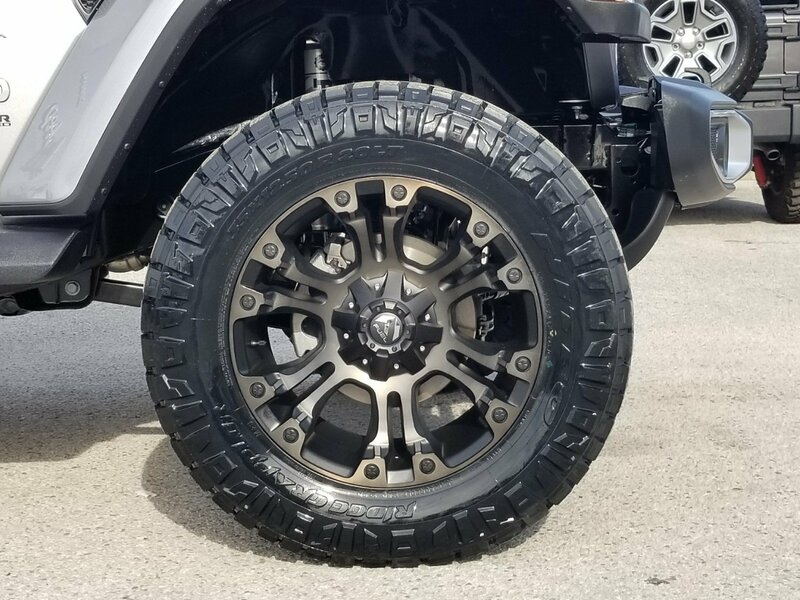 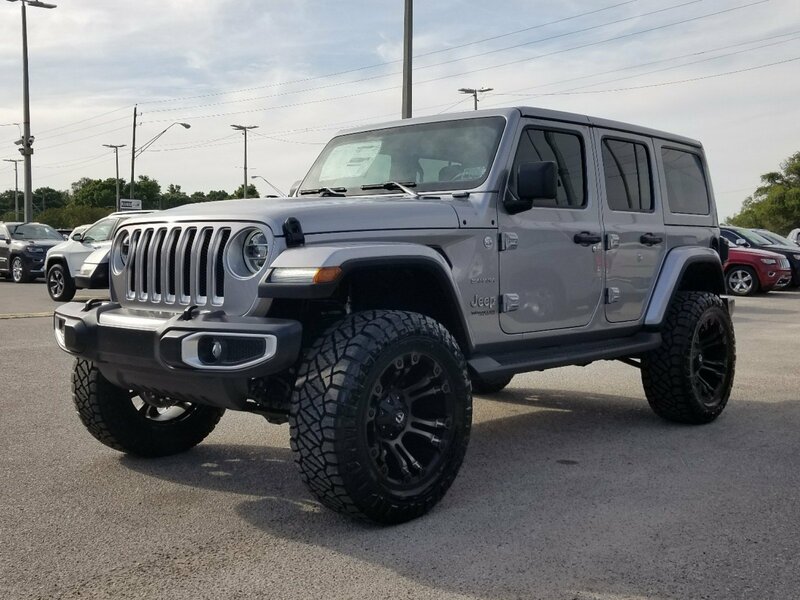 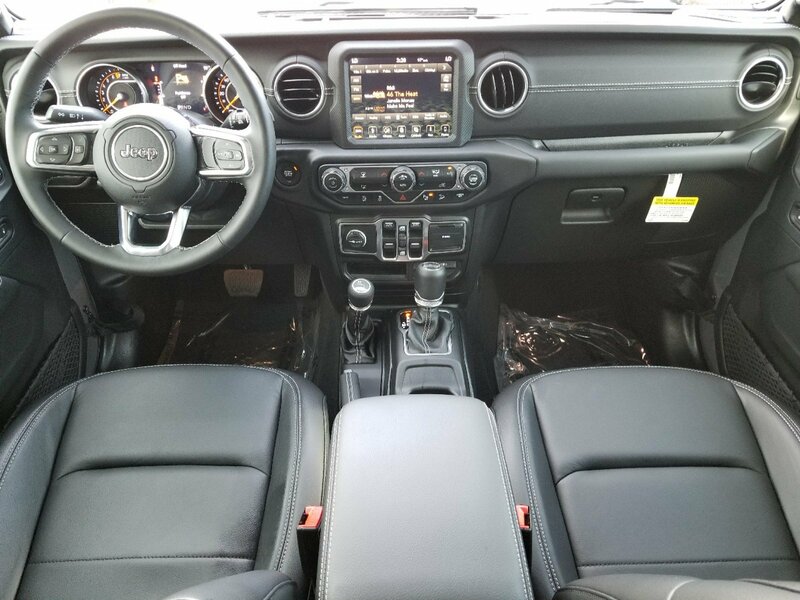 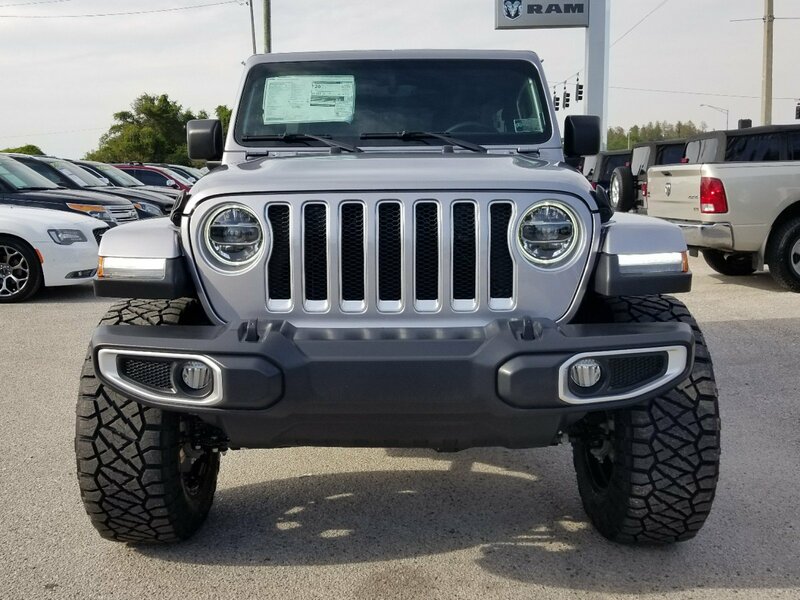 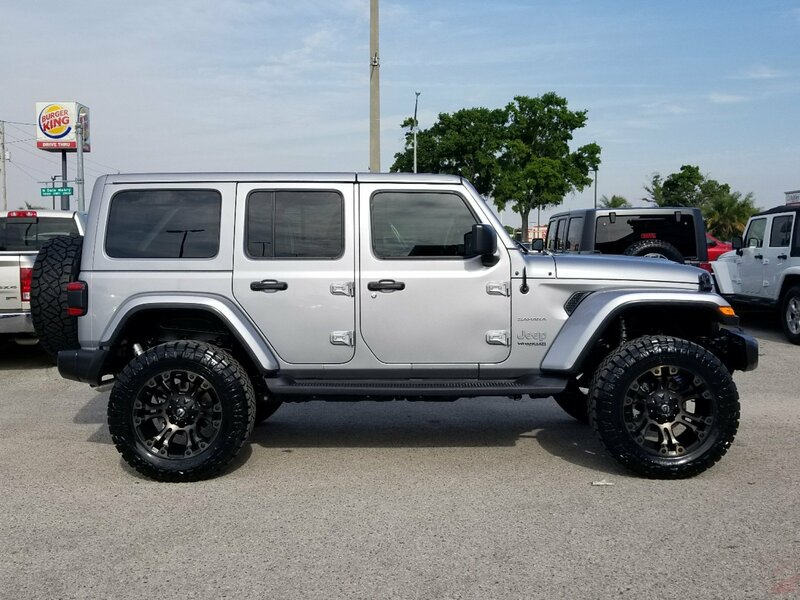 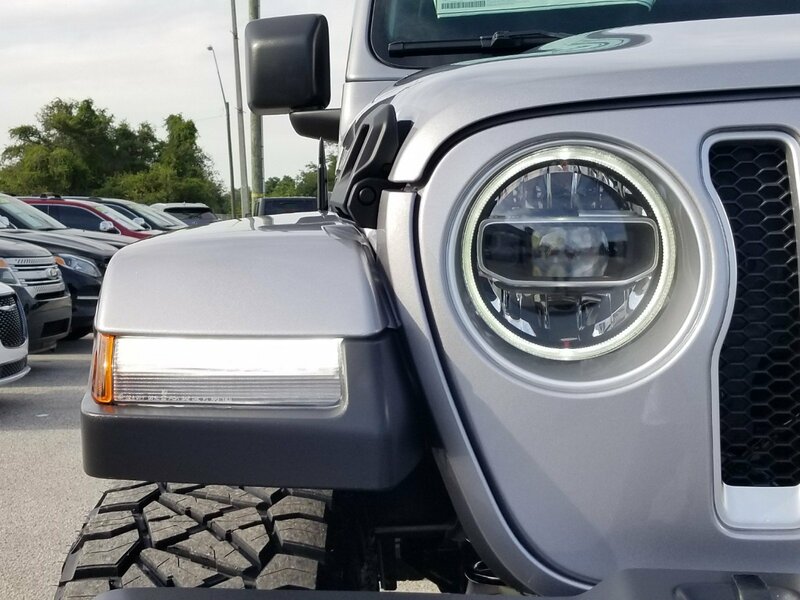 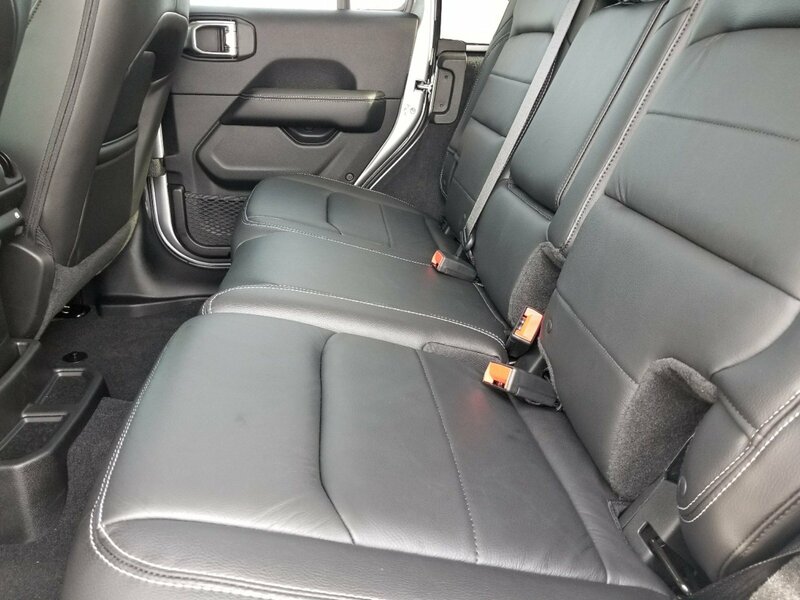 New 2018 Jeep Wrangler Unlimited Sahara | For Sale! 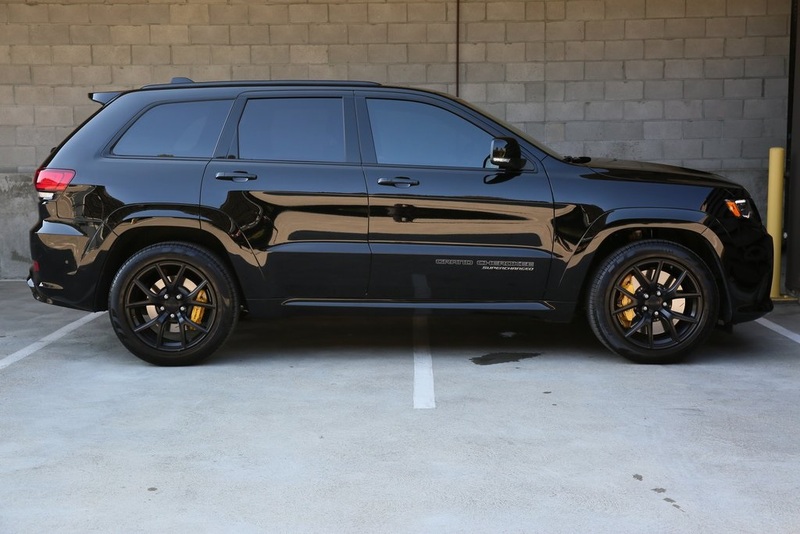 0-60 mph: 6.5 sec. 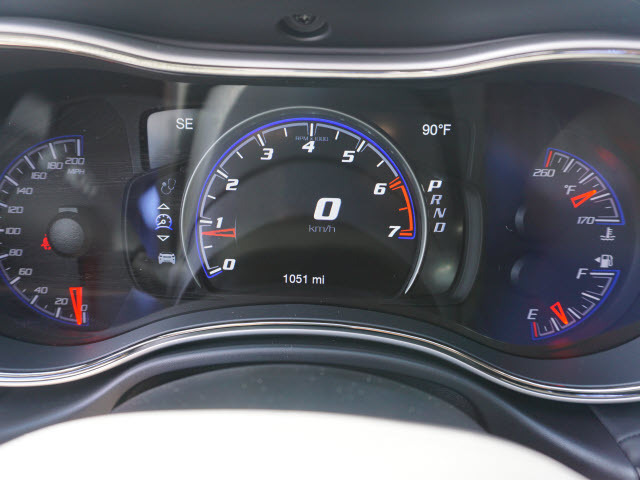 Mileage: 1 mi.